Each of us has a unique combination of Personality, Spiritual Gifts, Abilities, Passions,and Experiences that shape us and are designed to create a unique role in the work of God’s Kingdom. 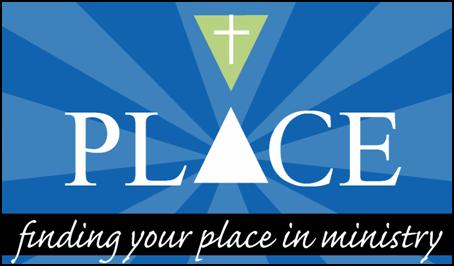 Join the PLACE small group session on Saturday, March 2 from 9:00 am to 2:00 pm and discover insights about yourself and the way God has shaped you for your unique role. Make your selections below for lunch (6-inch sub from Subway).